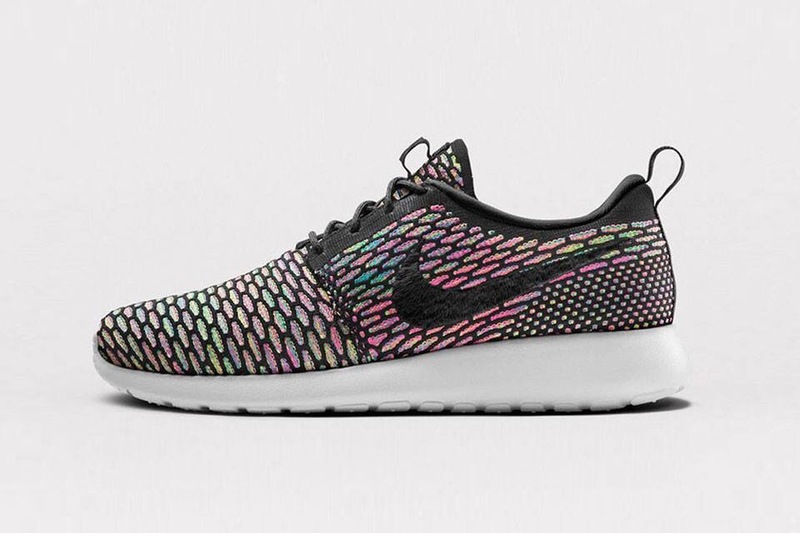 The collection of models available on Nike’s customizable iD program has just grown. 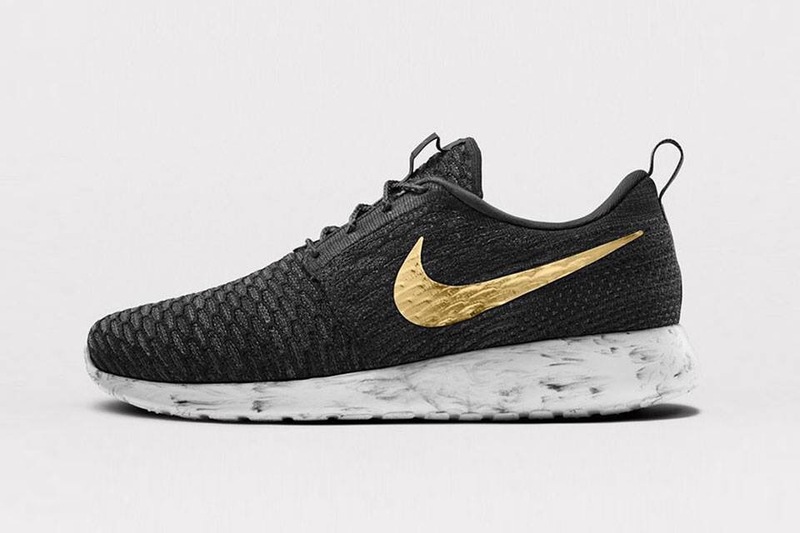 Nike have just announced the Flyknit Roshe Run will soon be available, so you can customize the model with your choice of colors, fades, and more. The sneakers feature Nike’s innovative Flyknit technology which conforms to your feet for a snug, comfortable feel and more support than its original counterpart. One of the most interesting availabilities is perhaps the choice of midsole. Now you will have a choice of solid colors, paint flecks or even a marble design on there, as well as an embroidered name on the heel tab. You can design your own from January 26 through the Nike iD site. Posted in menswear and tagged Fashion, fashionaddict, guyswithstyle, id, mensshoes, menswear, Nike, nikeid, shoeporn, sneakers. Bookmark the permalink.